This book places offender profiling within a more realistic, balanced context. Initial chapters introduce a theoretical, empirical basis for the approach, and are followed by chapters illustrating the pros and cons of its use in an applied, operational setting. 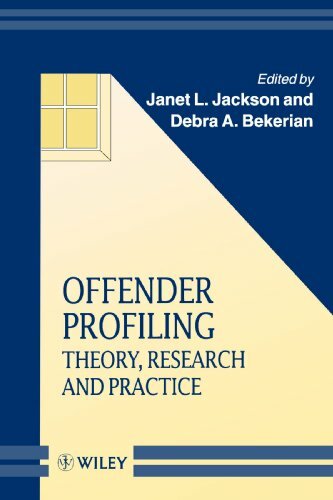 It presents two basic ideas: that offender profiling is not an end in itself, but is purely an instrument for steering an investigation in a particular direction, and that the process of developing a profile depends on a combination of investigative experience together with objective findings from behavioral science research. Does Offender Profiling Have a Role to Play? What Help Do the Police Need with Their Inquiries?